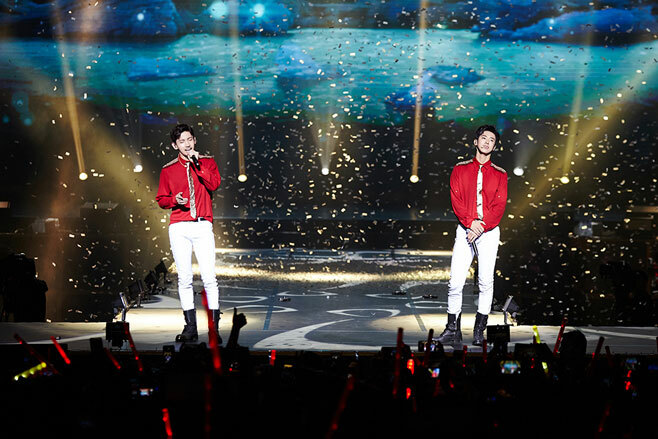 The official scanned letters have been posted on TVXQ’s SNS and can be found here. 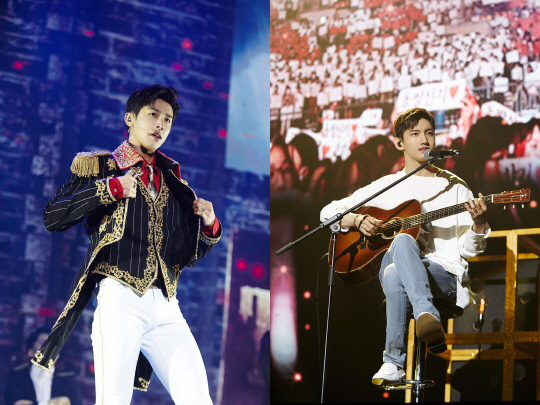 For those who couldn’t attend TVXQ! 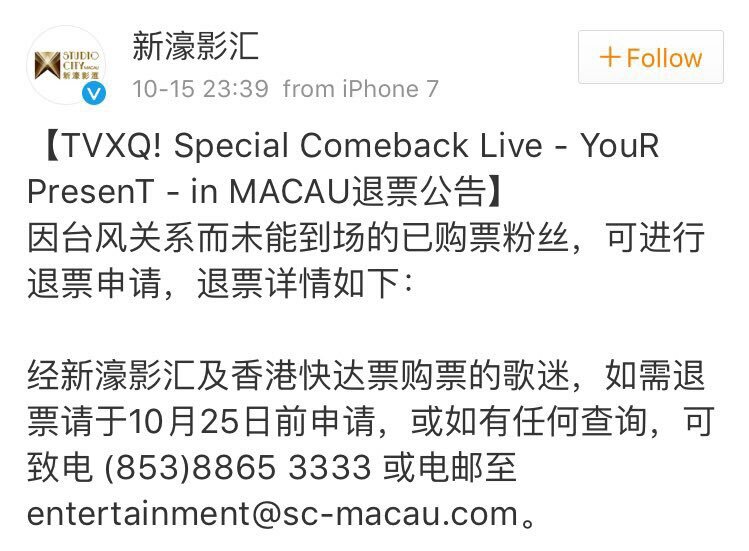 Special Comeback Live – YouR PresenT – in MACAU because of the typhoon AND bought their tickets via Studio City, apply for refunds before 10/25. We pray for everyone’s safety on their way back!